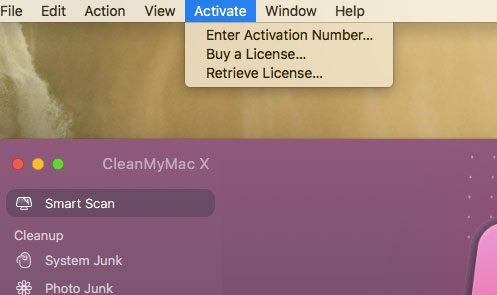 You are here: Home / Mac / CleanMyMac X Review – What Does Clean My Mac Do? Macs are a great choice for people that want a computer they can use for a long time. The build quality is excellent, and the performance capabilities of the computer will keep it running smoothly for a while. But over time you can accumulate a lot of “junk” on your Mac, which can fill up your storage space and make it difficult to install new applications or download or create new files. One way to handle this dilemma is with a program called CleanMyMac X. 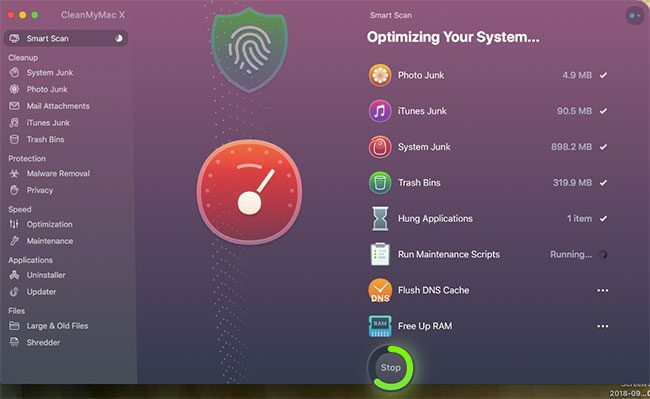 This is a terrific program from MacPaw that includes a number of tools to optimize your storage space, clear out unnecessary files, and improve your computer’s performance. Below we will walk you through installing and running the application so that you can get an idea about how it works. The process of installing CleanMyMac X is fairly straightforward. 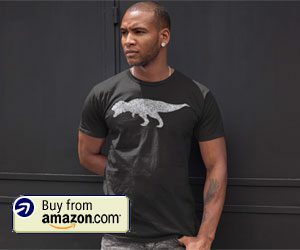 You can go to the product page here, then buy it from MacPaw. Once you have purchased the application and downloaded it to your computer, you can double-click the file to open it, then drag it to the Applications folder to install it. You can then launch CleanMyMac X from the Launchpad. Once the application opens, click the Activation tab at the top of the screen and select the Enter Activation Number option. Enter your activation number, name, and email address, then click the Activate button. 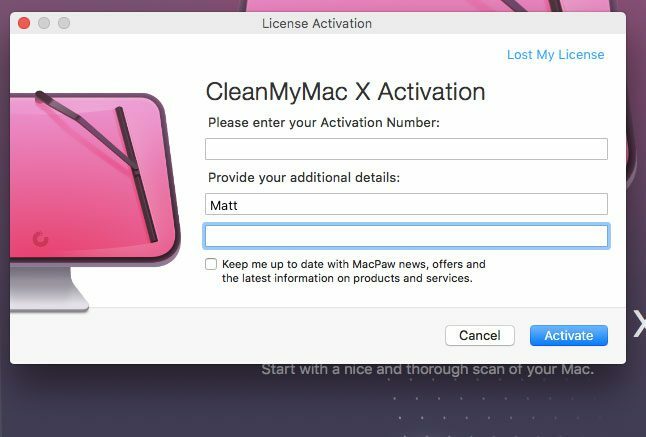 Note that you should have received an email from MacPaw after the purchase that contains the activation number. 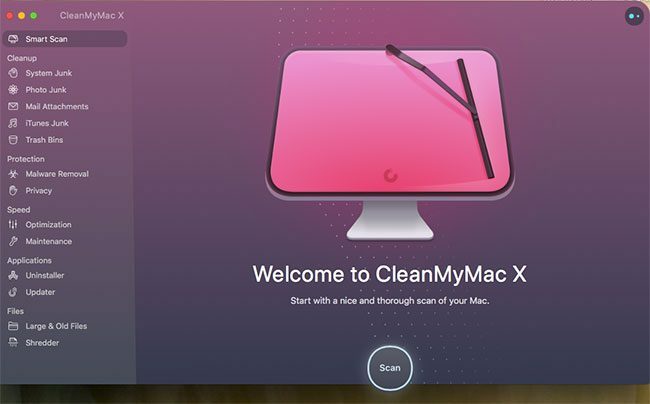 Once the application is activated and running you will be greeted by the screen below, where you will be able to start using CleanMyMac X to clean up your computer. 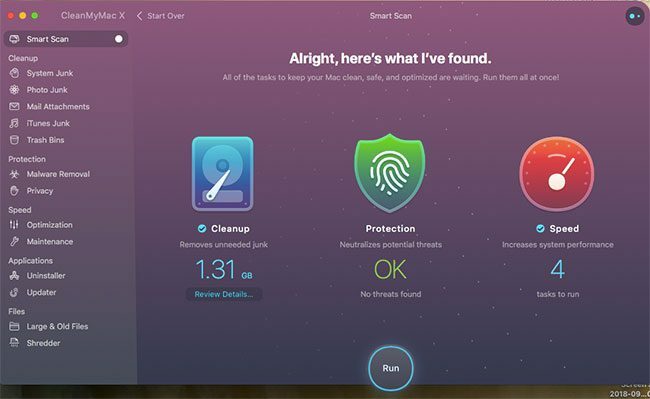 There is a lot that you can do with CleanMyMac X, but probably the first thing that you will want to do is run the Smart Scan. 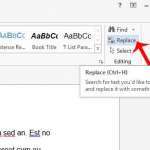 This will look for areas where files that you can delete are commonly found. It will also run a malware scan and let you know if there’s any malware or adware running that could be affecting your computer’s performance. After the scan is complete, which should only take a few moments, you will be given the opportunity to perform all of the tasks that CleanMyMac X found which can free up storage and improve your Mac’s performance. I have been using CleanMyMac from MacPaw for a while, so I was excited to test out this new version of the application. This version has been streamlined to run even better, and includes some helpful new utilities like the malware scanner. Malware and adware can affect any computer, even Macs, so it’s important to run scans every now and then to make sure you haven’t been infected. 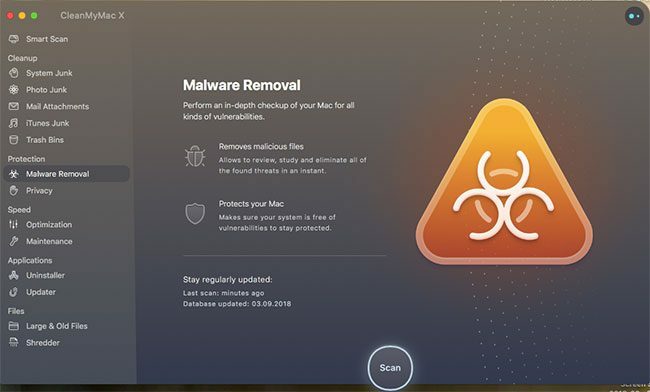 The beauty of CleanMyMac X is that the malware scanner is packed into the program, allowing you to not only clean up your hard drive and improve performance, but also scan for harmful files that you may have acquired over the course of using your Mac. 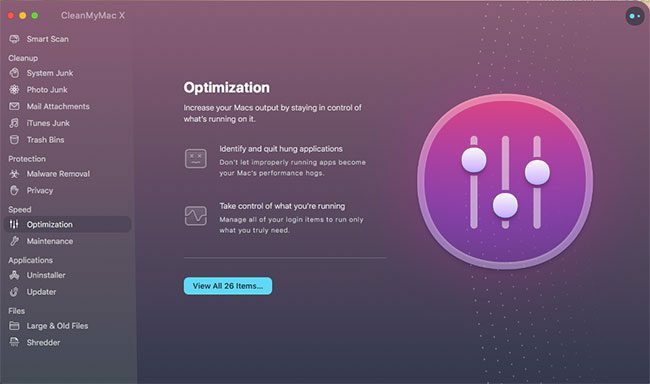 CleanMyMac X also includes a number of other options, like an Optimization tool that gives you more control over the applications and processes that are running. There is also an uninstaller where you can easily manage and uninstall the applications on your computer. 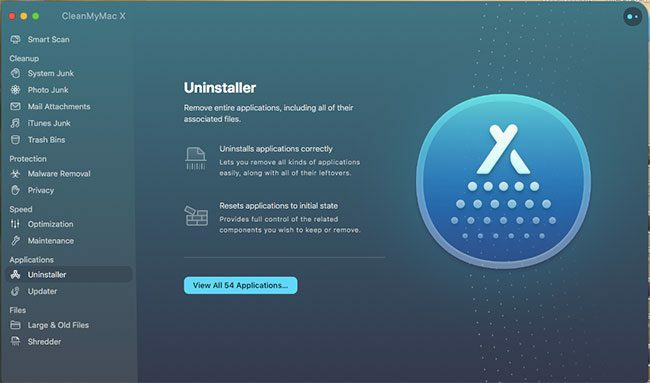 This is beneficial due to the fact that it will also remove associated install files that you might miss if you were to uninstall the program from the Applications folder. Additionally there is a Maintenance module that will scan for anything that could be slowing your computer down. Smart Scan – Quick and easy way to scan for potential problems on your Mac. System Junk – Clear up only the system files that you don’t need that are taking up storage. Photo Junk – Delete photo library data that is using up storage space. Mail Attachments – When you download attachments in Mail, they are saved to your computer. Over time these can really add up, so getting rid of them can give you back some storage. iTunes Junk – If you use iTunes a lot, then your music and videos could be using a lot of storage. This will make it easy for you to delete the iTunes files you don’t need. Trash Bins – See how much space your trash is taking up, and empty those trash bins if they’re full. Malware Removal – Scan you computer for malware and adware. Privacy – Check for certain items that could potentially put your privacy at risk, like your browser history and chat logs. Optimization – Get rid of any unnecessary processes that are using RAM and CPU. 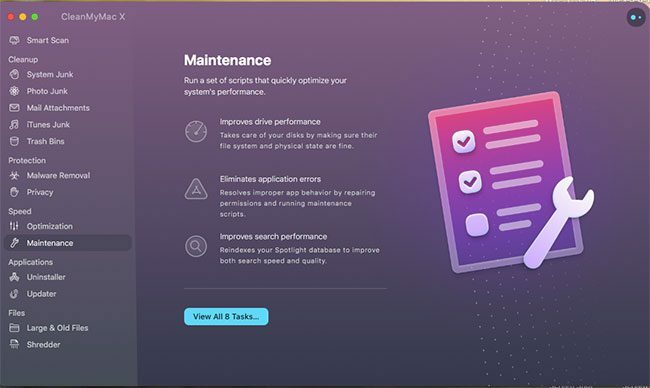 Maintenance – Improve drive performance, eliminate application errors, and improve search performance. Uninstaller – Completely uninstall any applications that you don’t need anymore. Updater – Check for available updates for your installed applications. Large & Old Files – Look for old and large files that you may not need which can help you regain a ton of space. Shredder – Erase sensitive files completely and get around various Finder errors. As you can see, this is an awful lot of utility from one application. 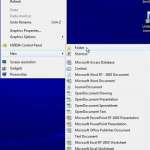 Conveniently, however, this is a fairly comprehensive set of utilities that you can use to fix many of the problems that you might be having with your computer. All of these features can be beneficial, especially if you have had a Mac for a while and never used tools like these. You will be shocked how much space you can free up on your Mac by running these tools. Even as someone that has been using CleanMyMac for a while, I was still able to free up several GB of space when I was running through the utilities for this review. CleanMyMac X also runs in the background while you are using your computer. You can see what it is measuring by clicking the CleanMyMac X button in your status bar at the top of the screen. 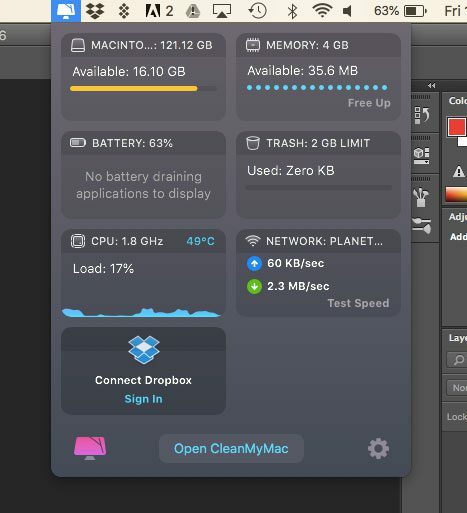 Here you will see a brief overview of your computer, including things like space, memory usage, battery usage, trash, CPU usage, and your network connection. 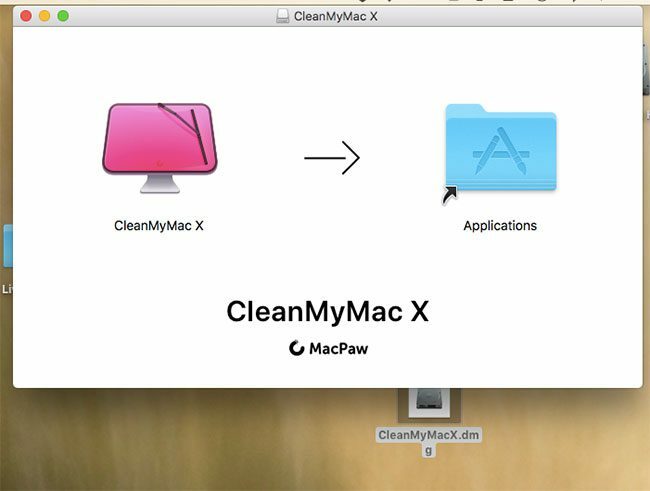 While you are able to download the Clean My Mac software from MacPaw for free, the free trial version of the application has limitations. You will need to purchase the software to get an activation number and start using its full feature set. After purchasing CleanMyMac, you will get an email with your activation number. CleanMyMac X requires you to have at least the macOS 10.10 version of the operating system installed. Overall, I find this to be a very handy program that’s well worth the cost. Getting all of these features from separate programs would easily cost you a lot more money, plus you’d have the system overhead that comes from installing so many separate programs. 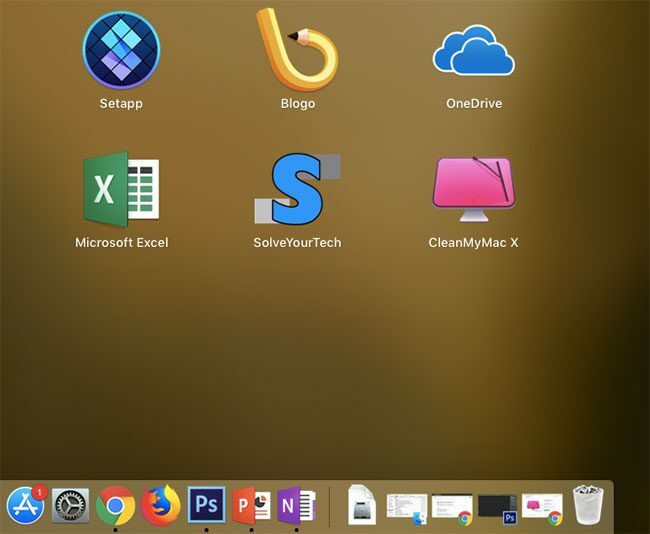 CleanMyMac X is sleek, doesn’t use a lot of resources, and comes from MacPaw, a longtime trusted utility provider for Macs. If you have been looking for something to help you clean up your hard drive and improve performance on your computer, while also being able to scan for malicious files, then this is the program for you. 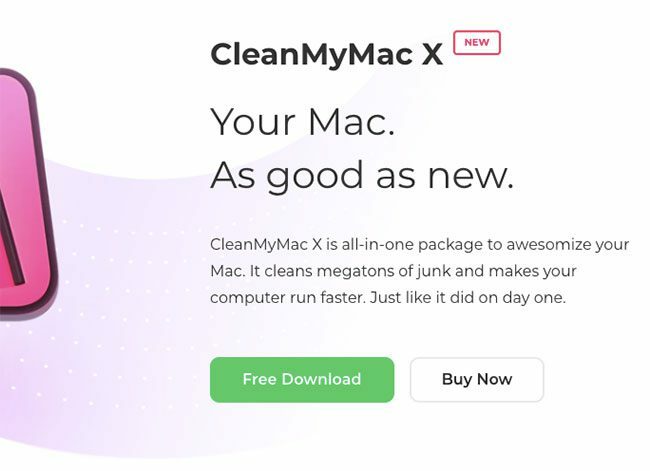 Click here to find out more about CleanMyMac X.